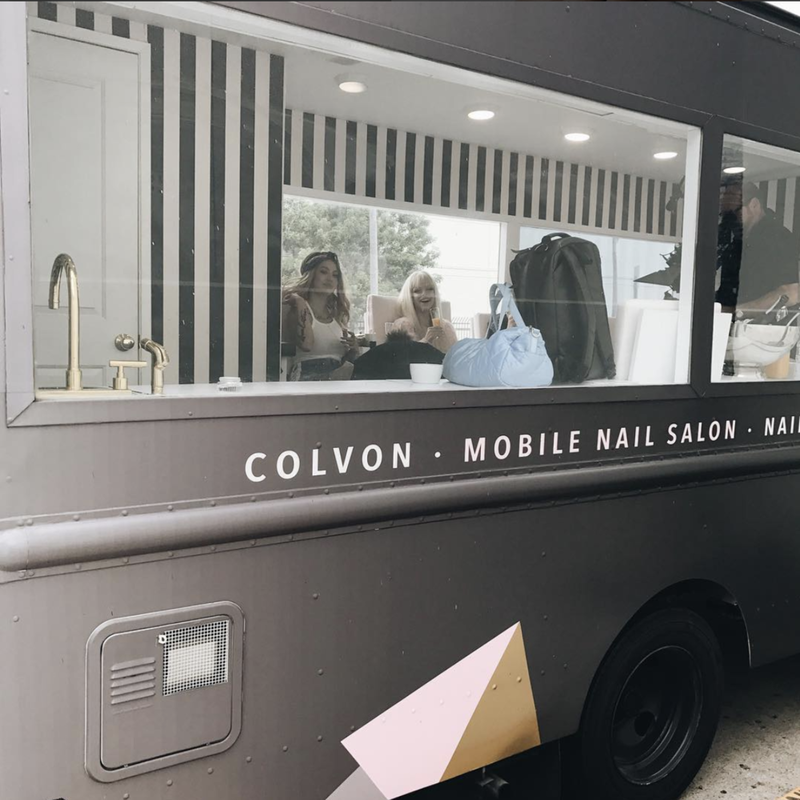 A LUXE NAIL SALON...ON THE MOVE. 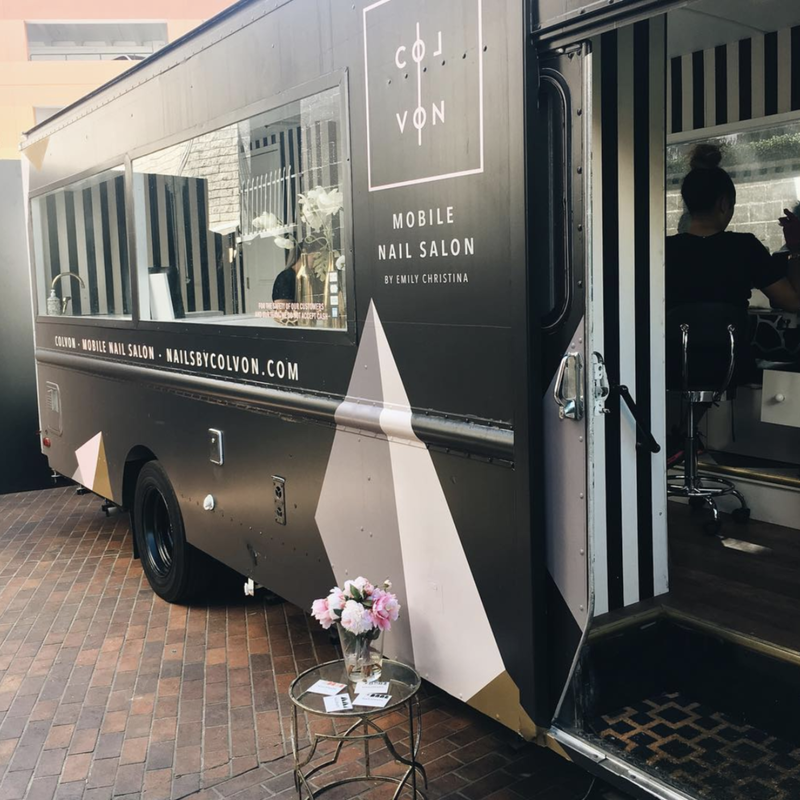 Our mobile nail salon truck is a full-functioning nail salon built into a traveling step van. It was designed from scratch by our founder Emily Rountree to meet the standards of even the pickiest nail salon goer. 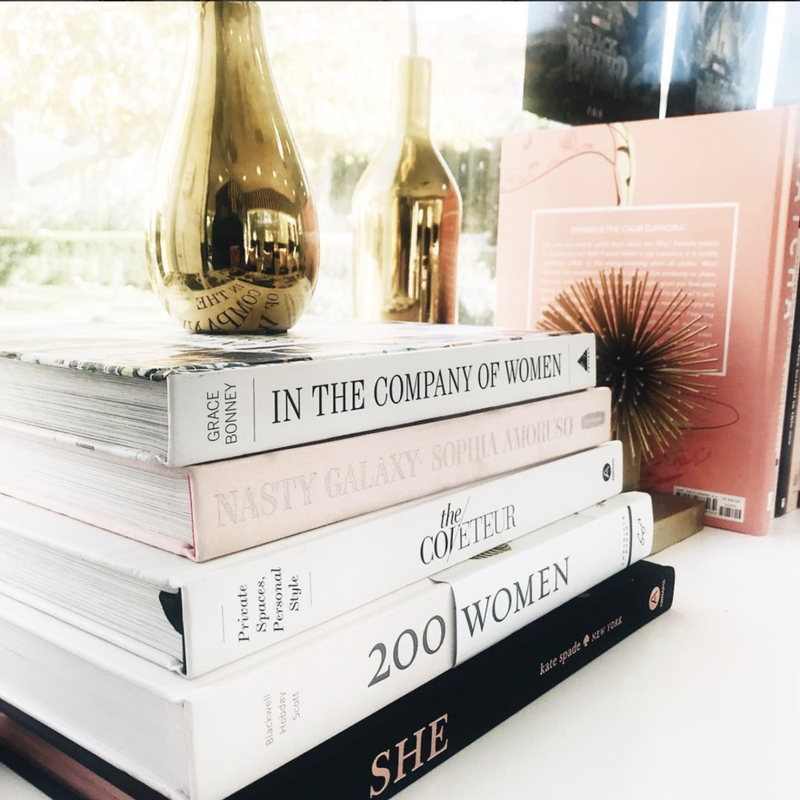 From our truck's chic matte black exterior designed by Michelle Hanabusa, to our striped walls, marble details, and specially curated 'Colvon Library', we aim to provide an experience that is like no other. Our built in medical grade autoclave, two sinks, and heated towel steamer are used to provide clean, sanitary services for each and every client. If you need to charge up on the go, each of our six manicure seats are equipped with phone charging stations! Our set-up provides ample counter space to display branding material, refreshments, flowers, or anything you'd like to set up to make your event more personal. With full heating and air conditioning capabilities and plush velvet pillows, you're sure to be comfortable as you listen to your favorite tunes on our overhead speakers. Convenience without sacrificing style? You have to experience it to believe it. Q. How many people can be serviced at once in the nail truck? A. We can comfortably service five people at the same time. The number of people we will service for your event depends on how many technicians you book. Q. How do you perform pedicures in the space? A. Our pedicures are unique. We offer sani-pedis using hot towels rather than soaking the feet. We value cleanliness first, and this is the most sanitary (and surprisingly pampering) way to offer pedicures. Added benefit-- nail polish lasts longer when nails haven't been soaked in water! Q. How much space do I need to accommodate the nail truck at our venue? A. 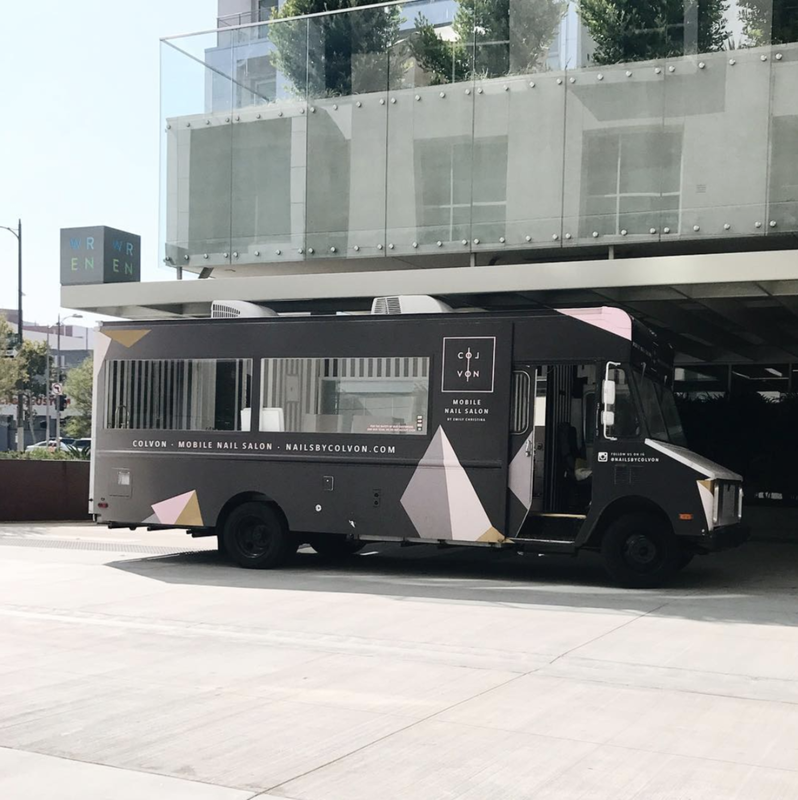 We request that all of our clients secure a parking space 30 feet in length, 10.5 feet in height, and 10.5 feet in width to accommodate our nail truck. Q. Can I customize the exterior of the truck for our activation/event? A. We very rarely allow clients to rebrand our nail truck at a fee. If you are interested in this type of activation, contact us at hello@nailsbycolvon.com so we can discuss your requests and see what we can do. Q. What's the truck's power source? Is it loud? A. Our truck runs using a generator. When running, generator does make a noise similar to the sound of an engine. We also have the option of running on an electrical source which is silent. Electric source will have to be provided by the client.